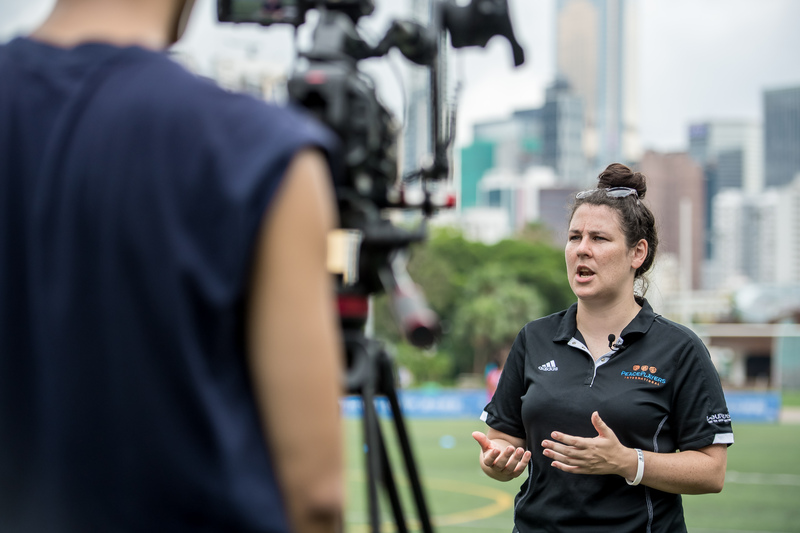 Staff from international NGO “PeacePlayers” were in Hong Kong last week to run a training course with the Hong Kong Rugby Union’s Community Foundation (HKRUCF). 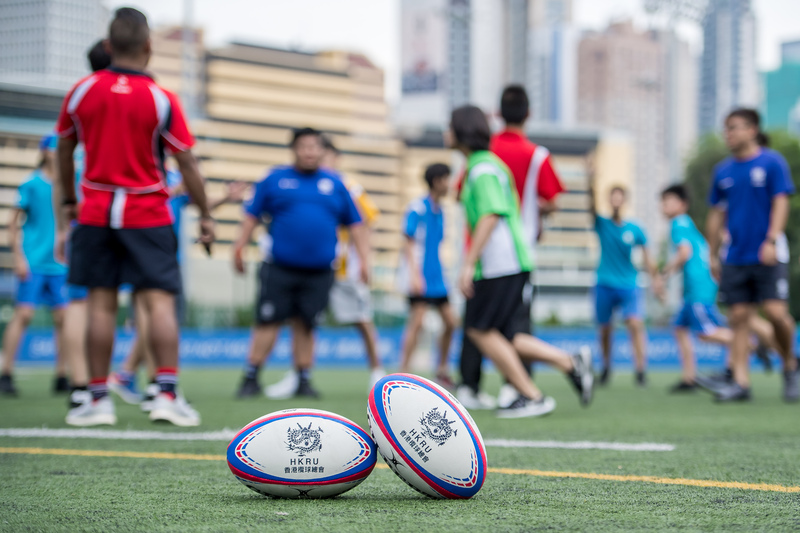 In Hong Kong PeacePlayers have come together with HKRU CF to work on a new initiative for schools entitled “Bridging Divides with EY’. 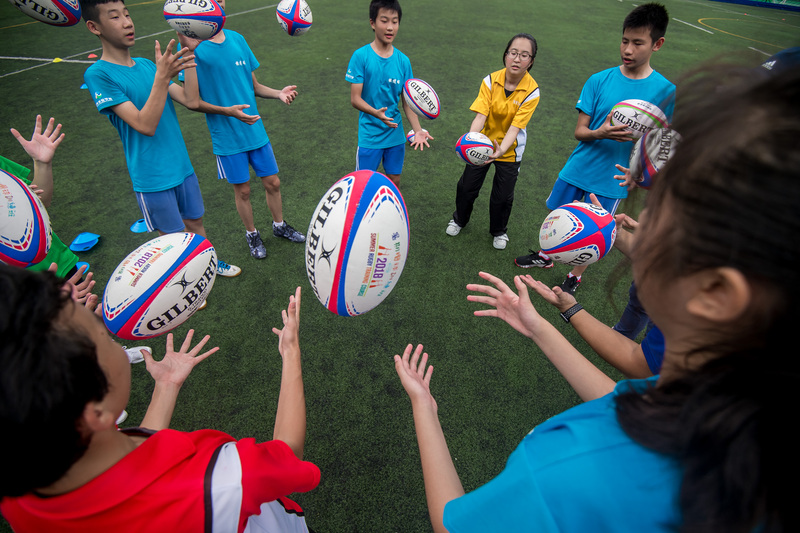 The Foundation uses rugby as a medium to help address challenges in society in the areas of health, education, disability, social inclusion and youth crime, and this new collaboration will focus on building understanding and friendship between youngsters from Chinese and ethnic minority backgrounds, and also between Hong Kong and Mainland youth. Joining the training were teachers from a number of the schools who have already committed to this exciting concept, which works on a model of “twinning schools”. 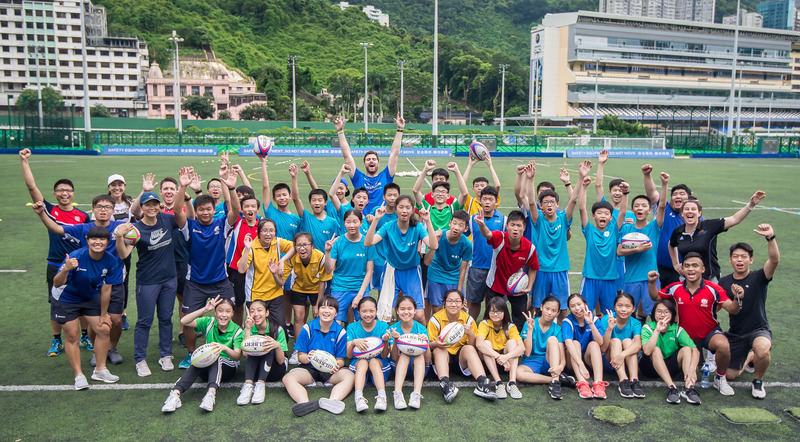 In the coming year pairings will see La Salle College with Sir Ellis Kadoorie School, Fat Ho Buddhist Memorial School with YMCA Christian College, and Ng Yuk School with Songgang Experimental School 深圳松岗实验学校 from Shenzen.